Home » sme data share » WHAT IS MTN SME DATA SHARE? 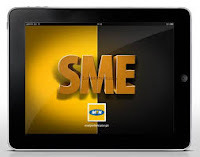 WHAT IS MTN SME DATA SHARE? MTN SME Data Share is a prepaid service that allows business owners to buy data bundles and share with their staff. 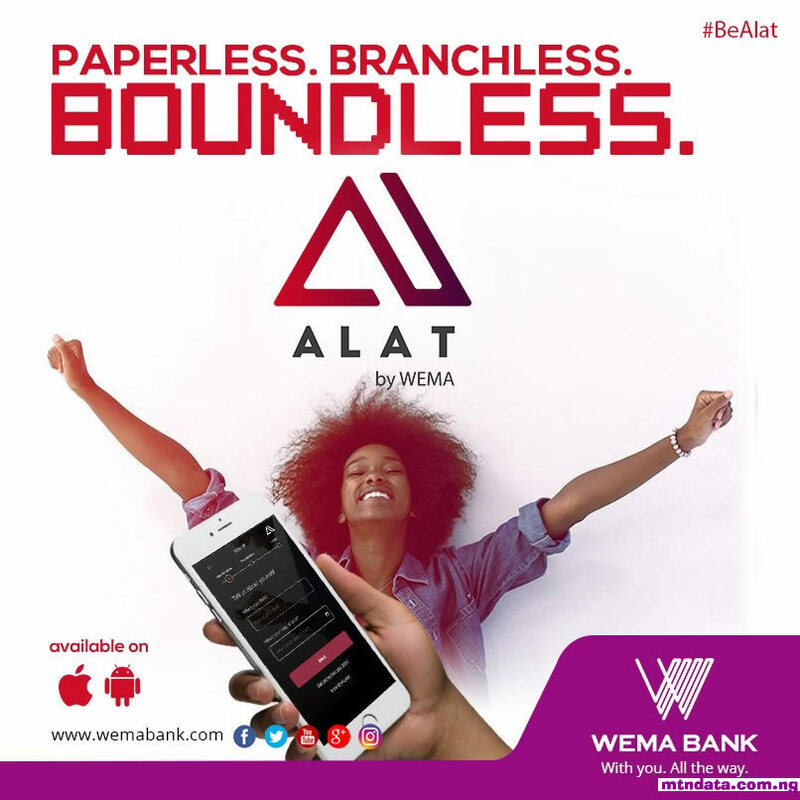 So we join this prepaid service and dispense MTN Data to all our clients. 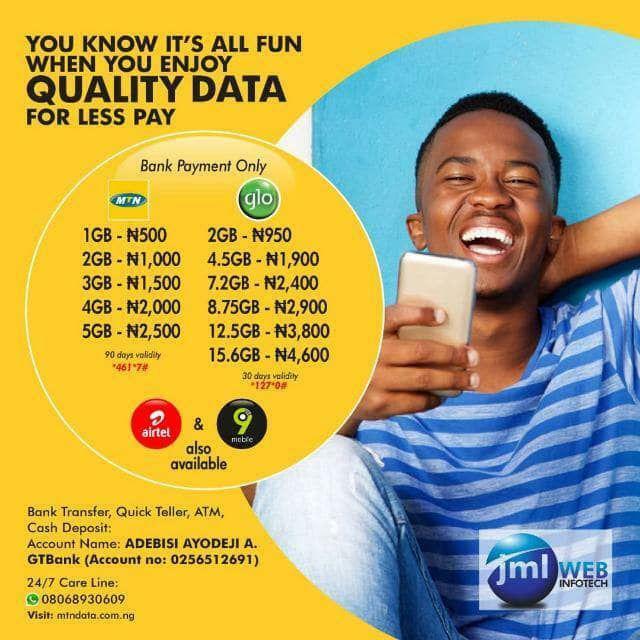 WHY THIS IS THE BEST OPTION FOR YOU IF AT ALL YOU WANT TO BUY MTN DATA BUNDLE PLAN? i. No restriction – You can browse during the day and night and at your own convenient time unlike MTN DATA night plan. MTN SME Data Share is a prepaid service that allows business owners to buy data bundles and share with their staff. This service is specifically designed for growing businesses offering them the ability to centrally mange internet usage per staff across their business. MTN SME Data Share has been designed to be simple, intuitive self-service solution, putting you in full control of your spend on data across your business. To enjoy this service, you will need to first migrate to the MTN SME Plus Tariff plan by texting 460 to 131. * You are able to provide internet access to all your staff even when on the go or in geographically-dispersed staff. * You are able to better plan/mange spend on internet for all your staff. If I subscribe today and share with someone may be 5 days after my subscription when will that person data expires? Will it expires the same day mine would expire?